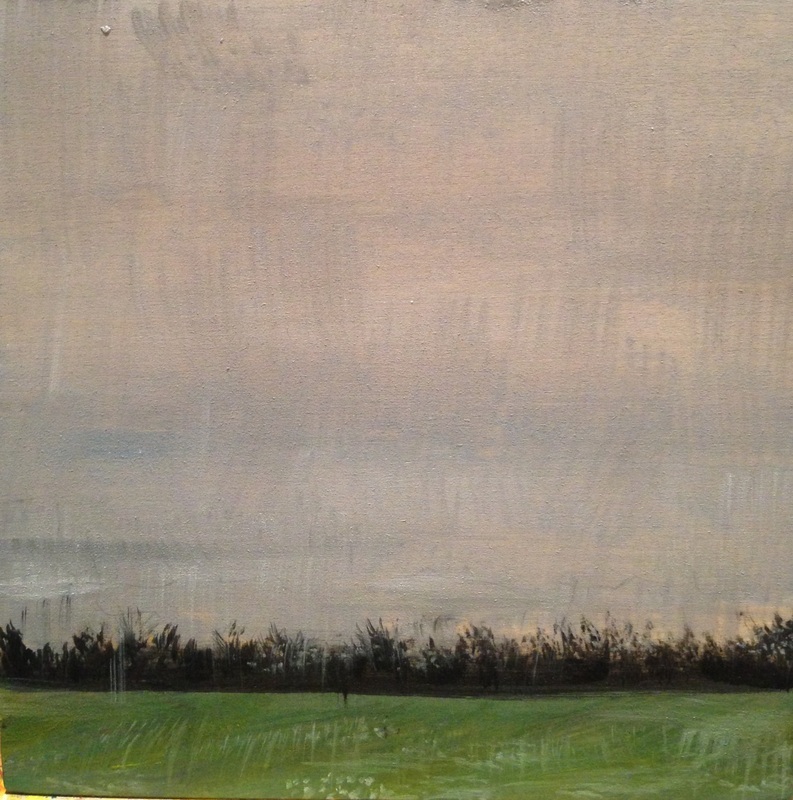 This collection of paintings was created over the course of 2014. 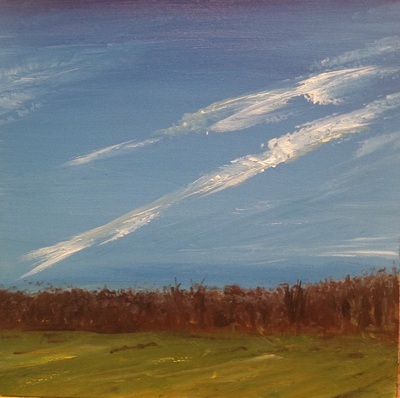 Burlington County placed a call for artists in honor of the 30 year anniversary of their farmland preservation program. 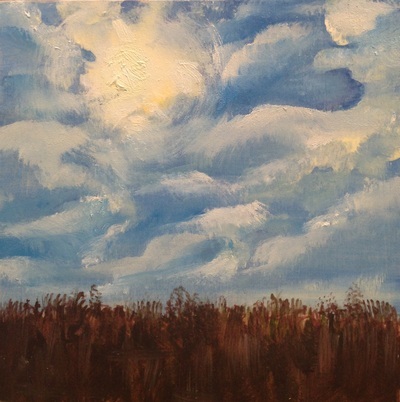 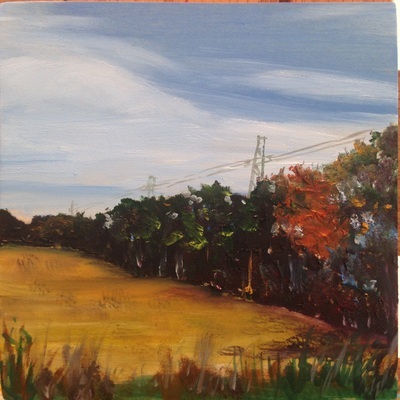 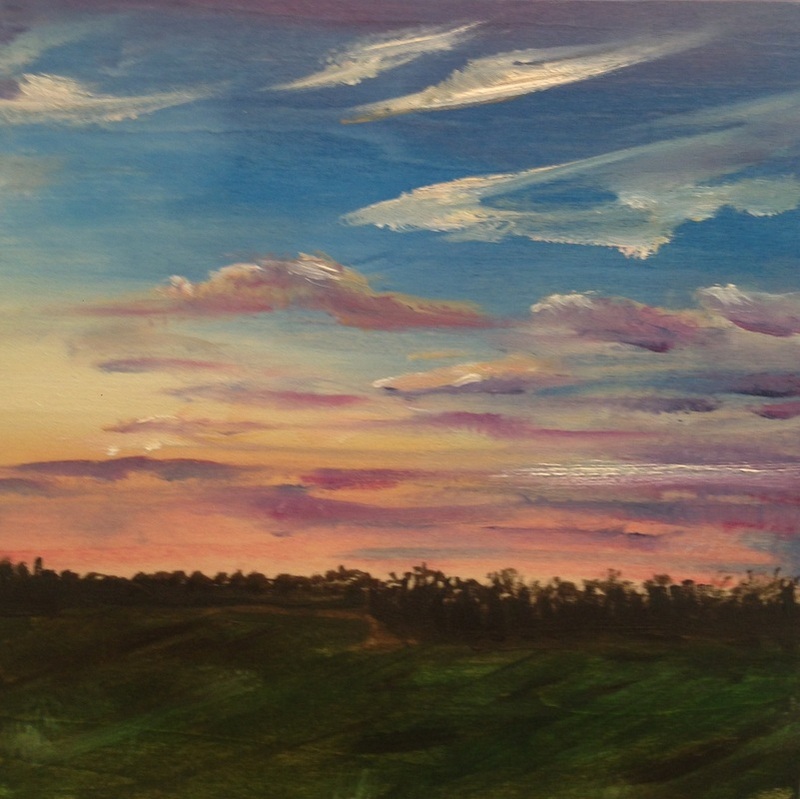 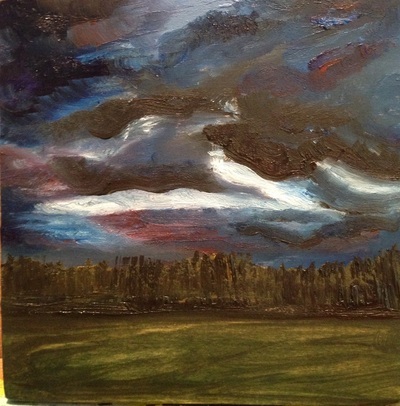 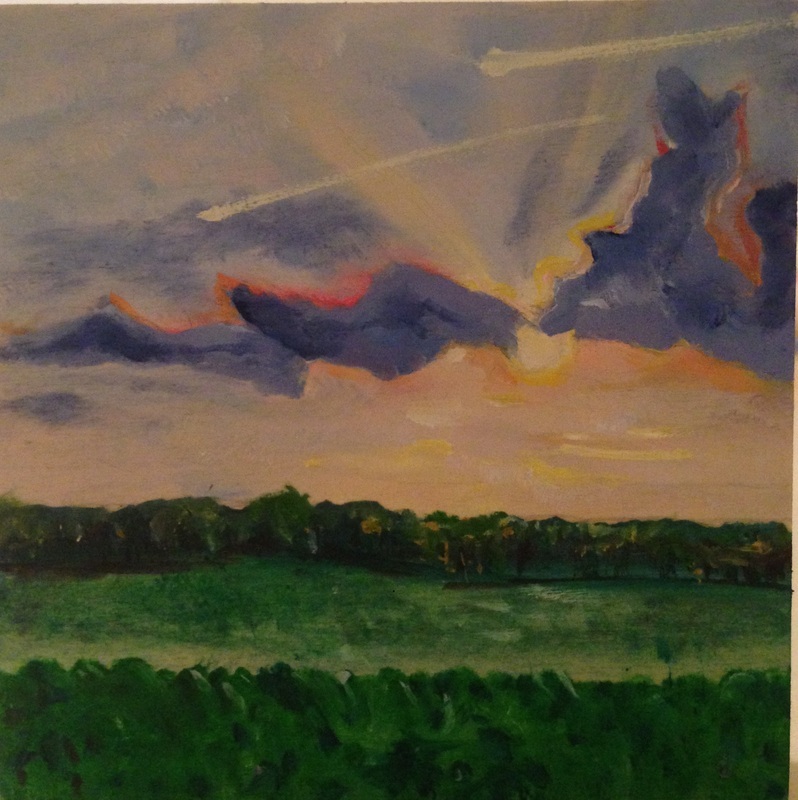 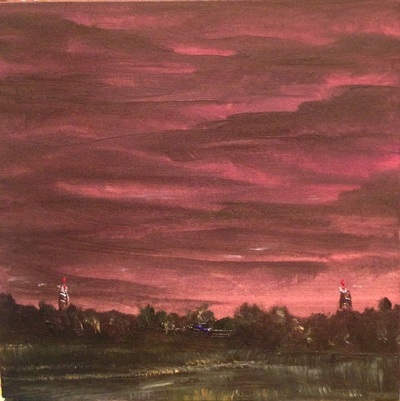 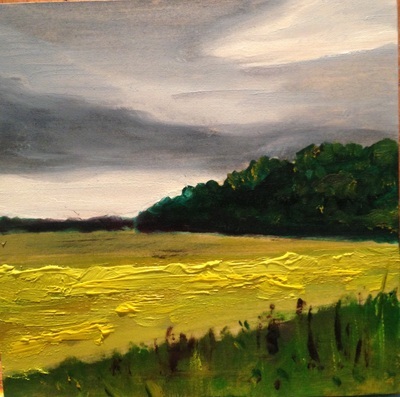 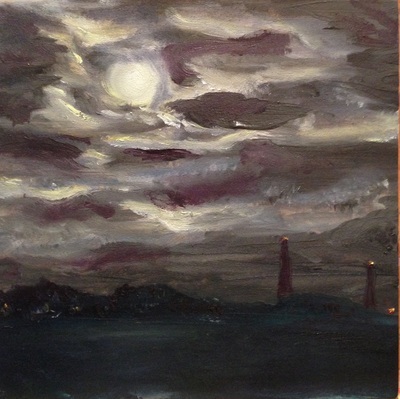 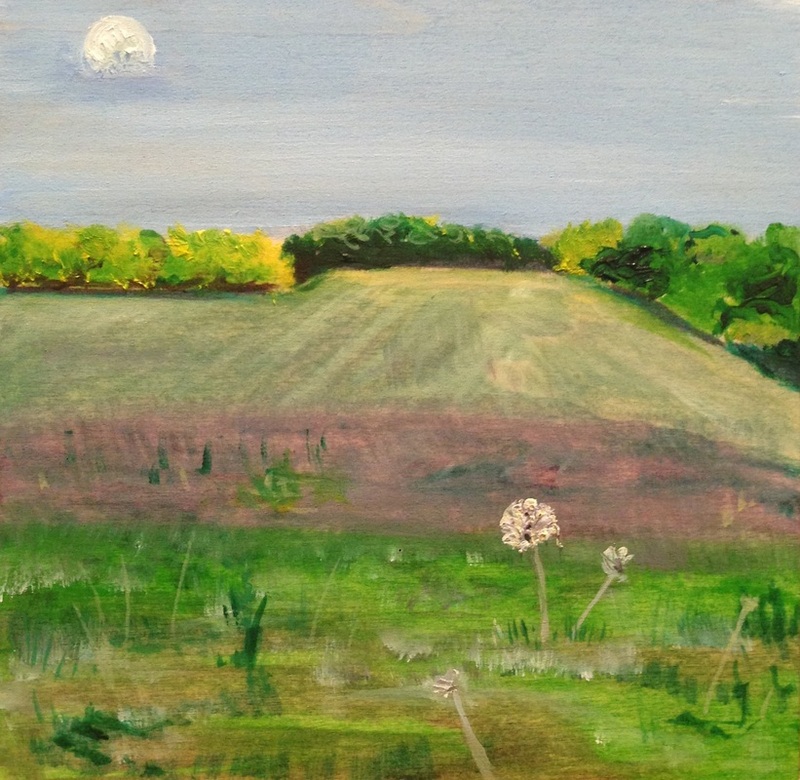 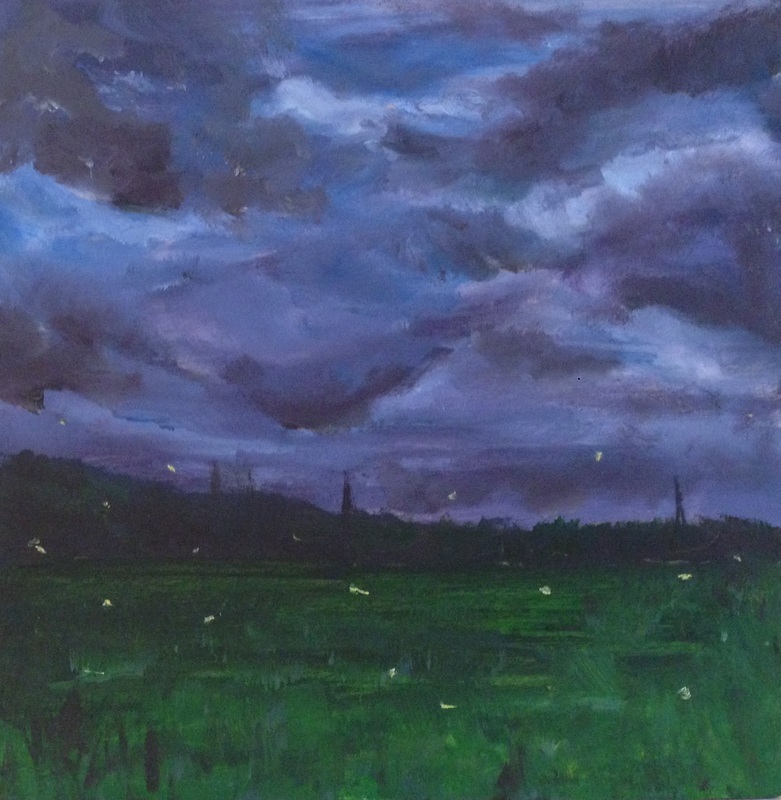 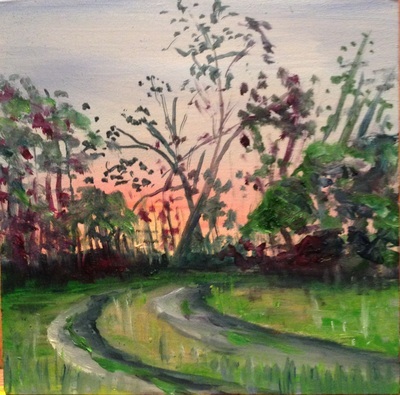 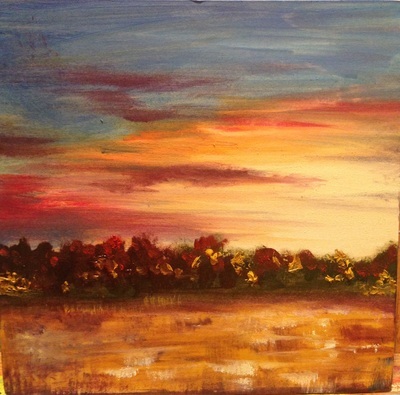 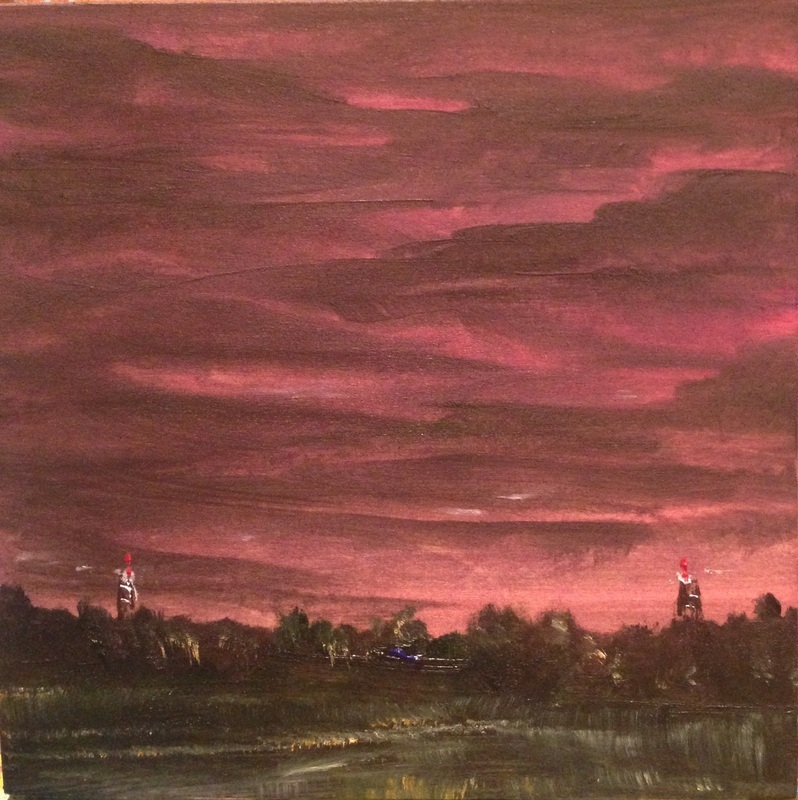 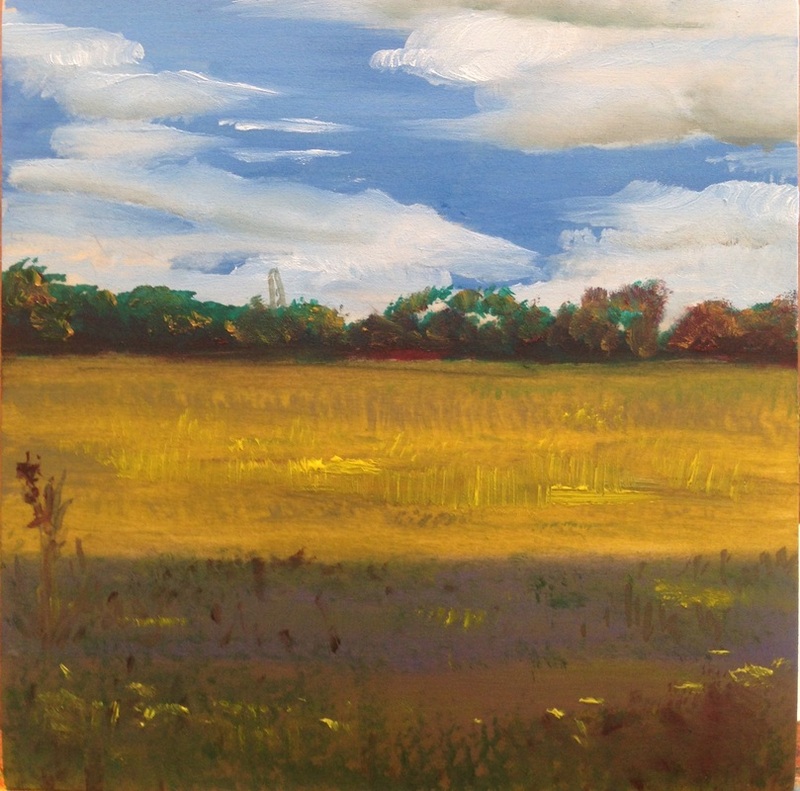 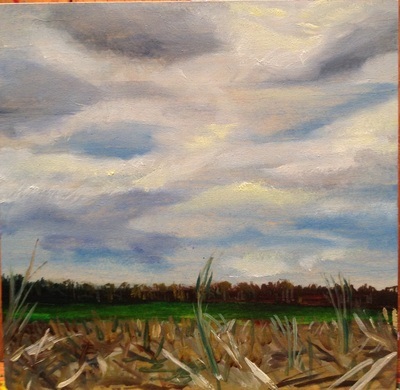 Each participating artist was assigned one farm to paint or photograph. I was assigned a farm named "Dublin Creators", located in Springfield Township. 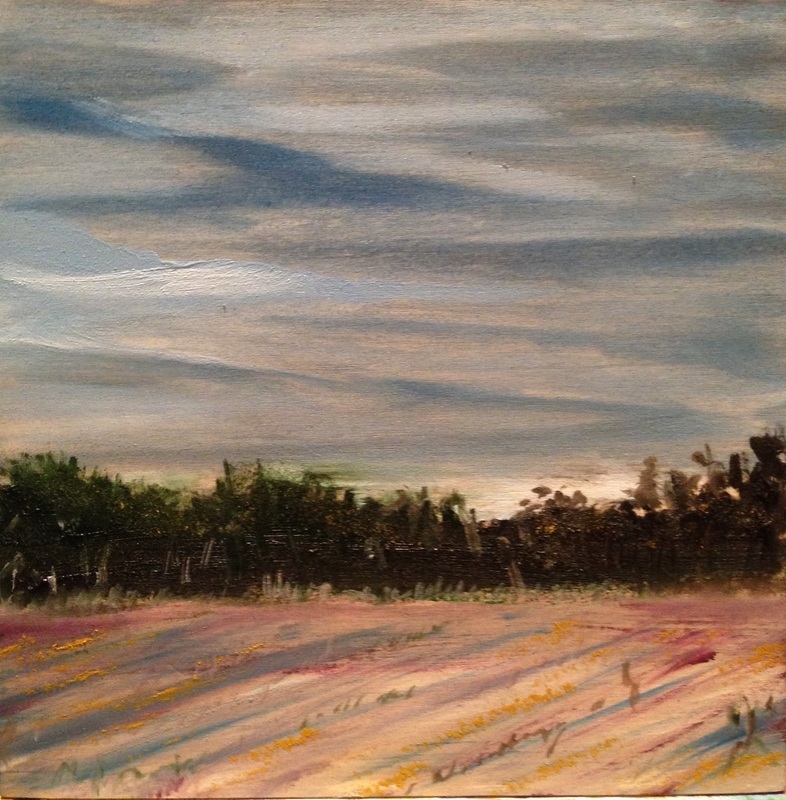 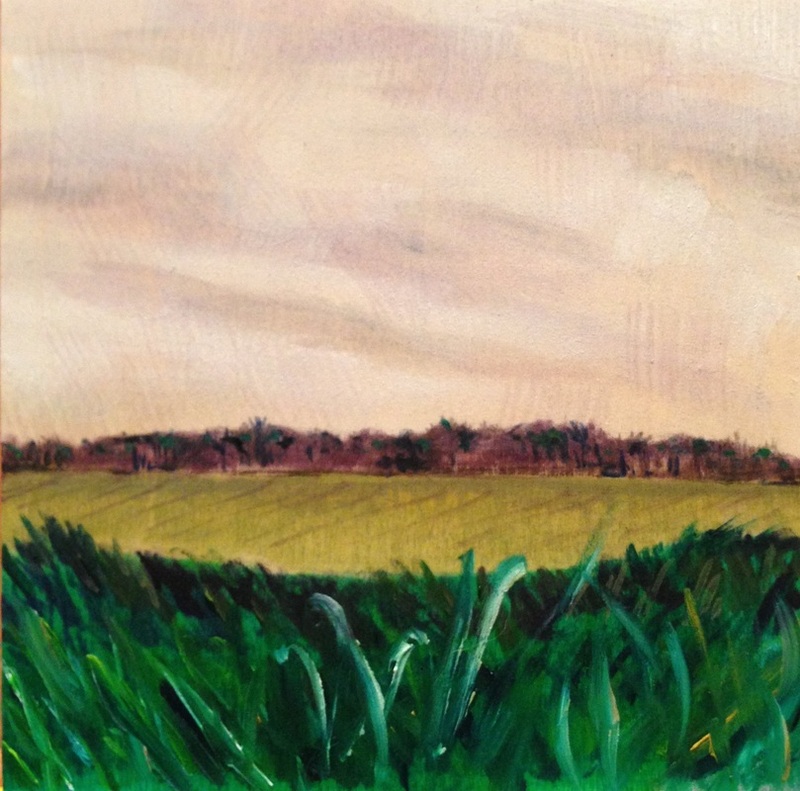 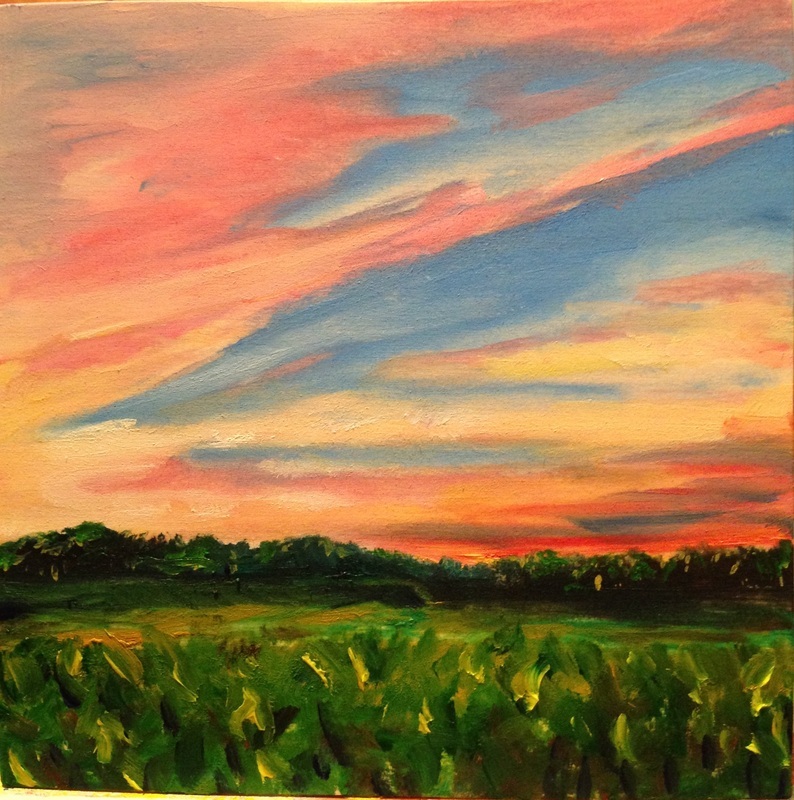 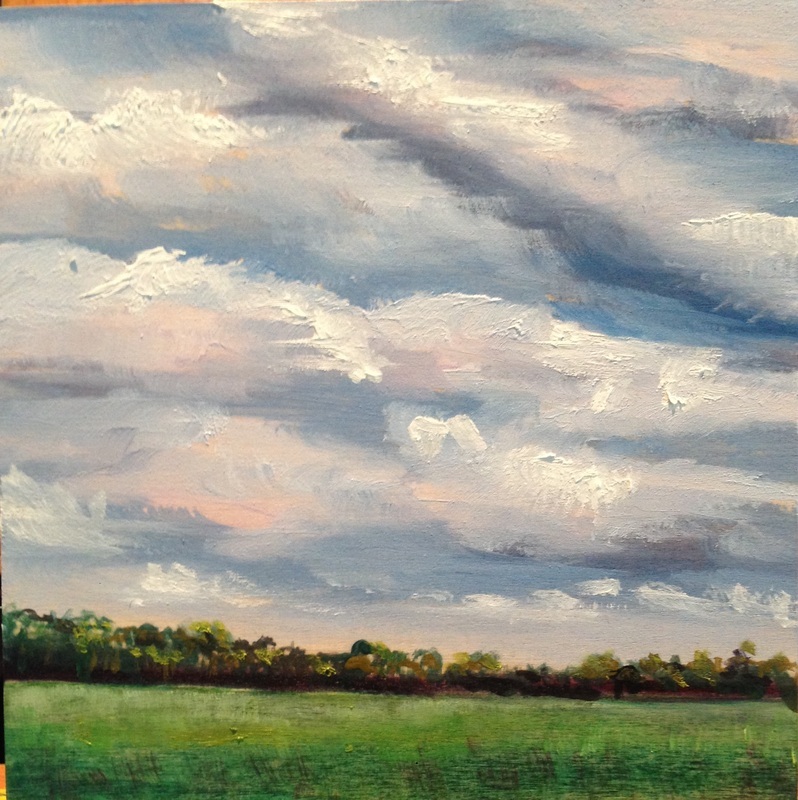 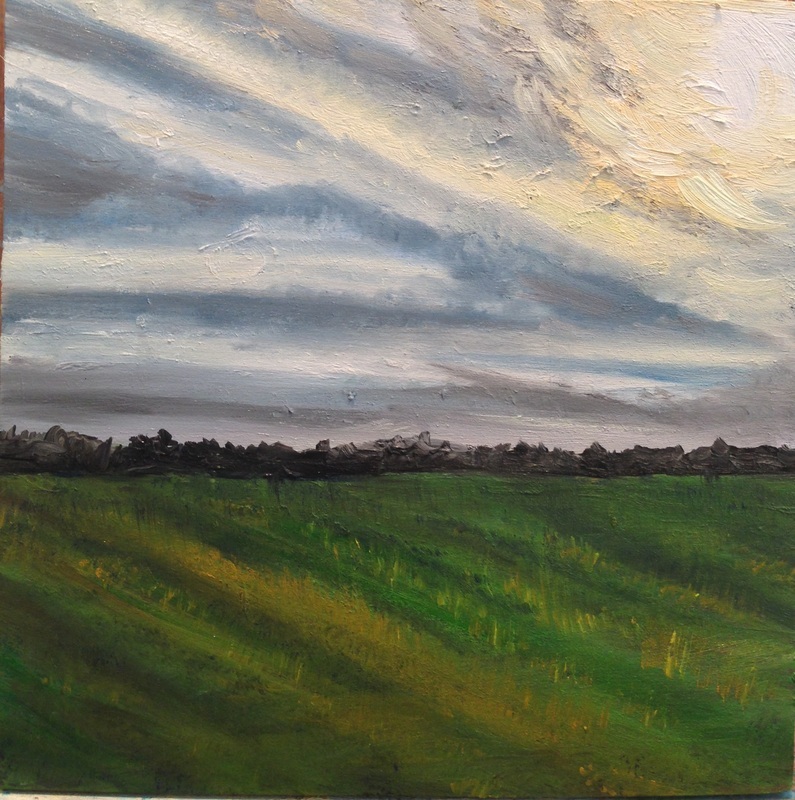 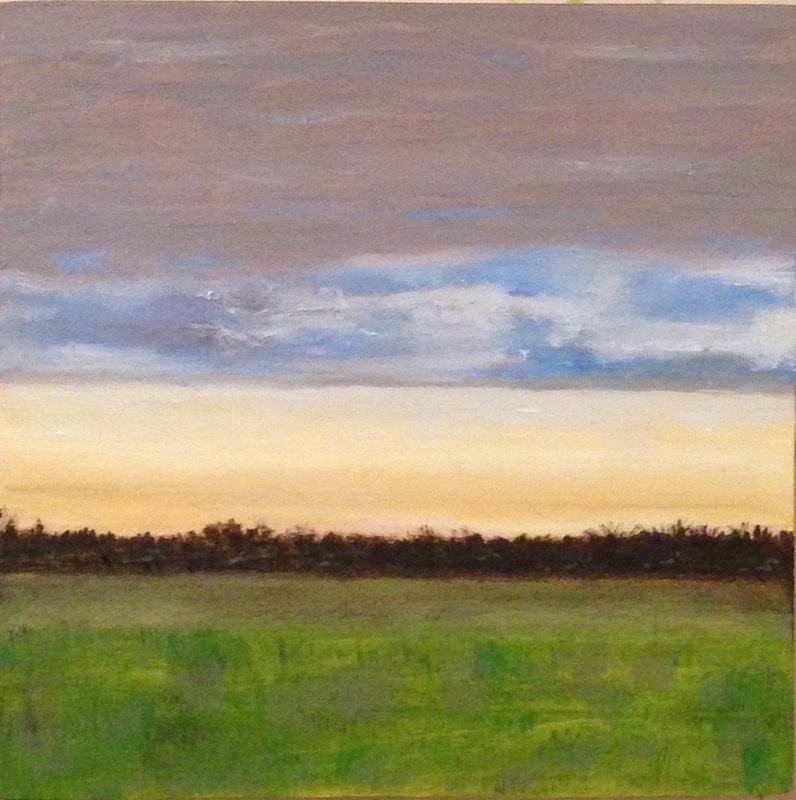 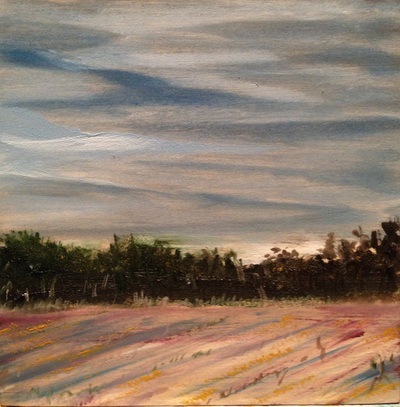 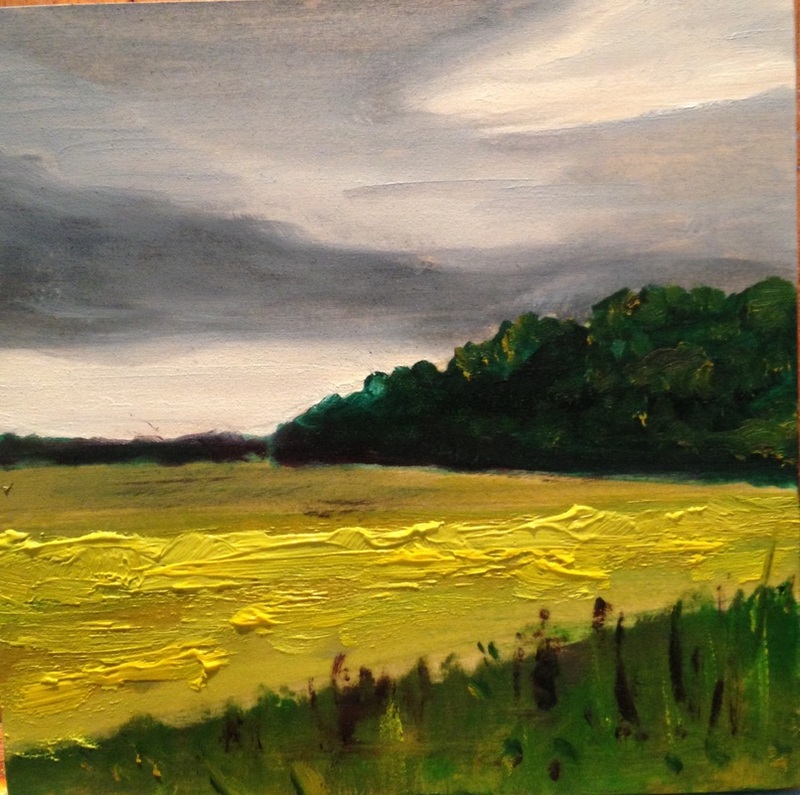 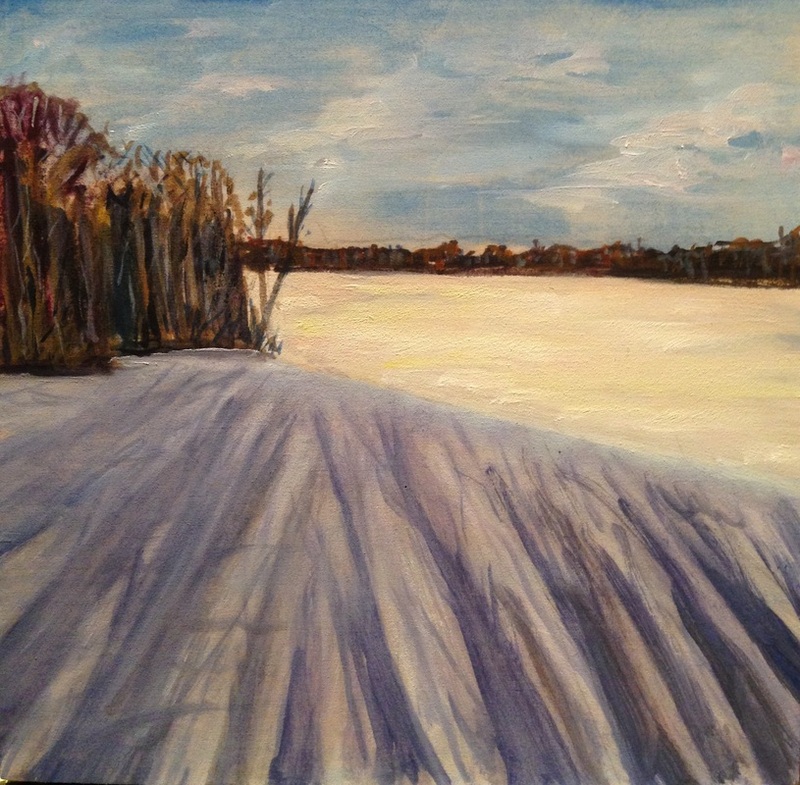 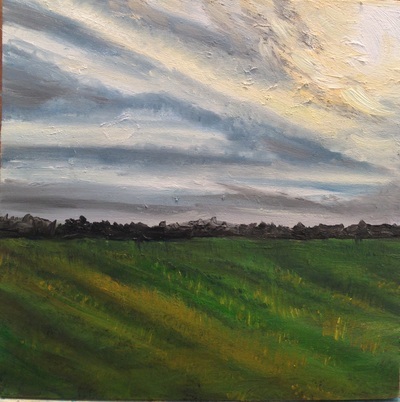 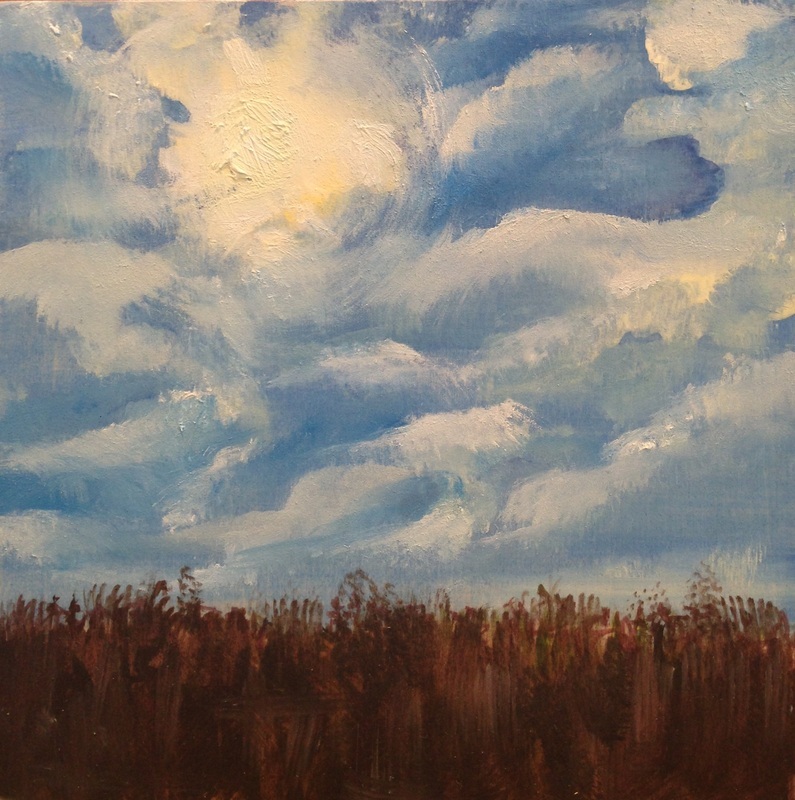 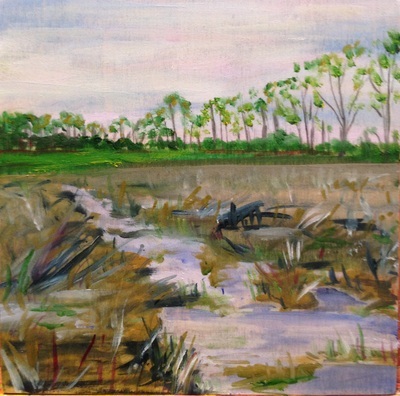 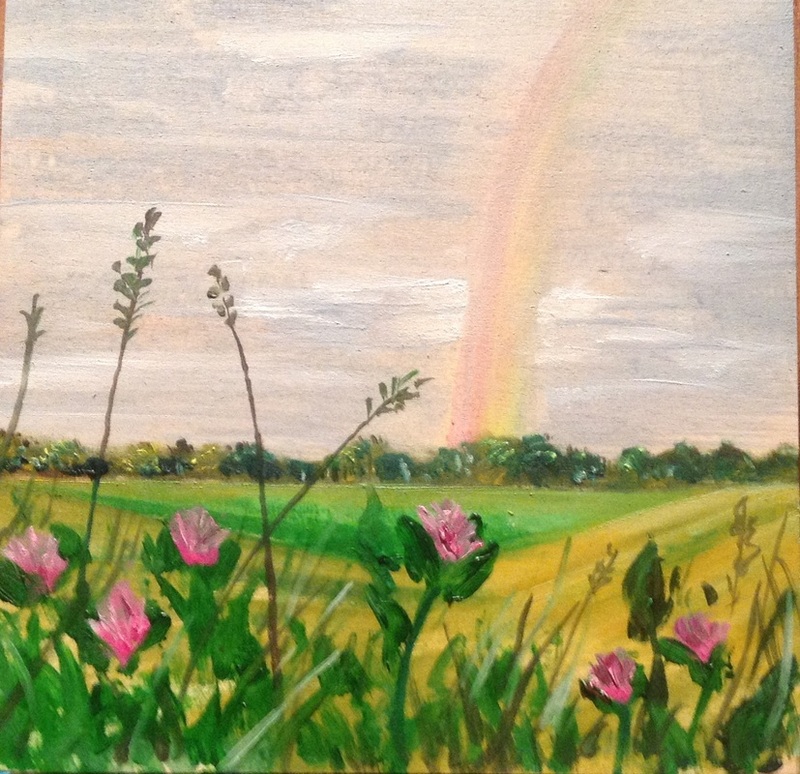 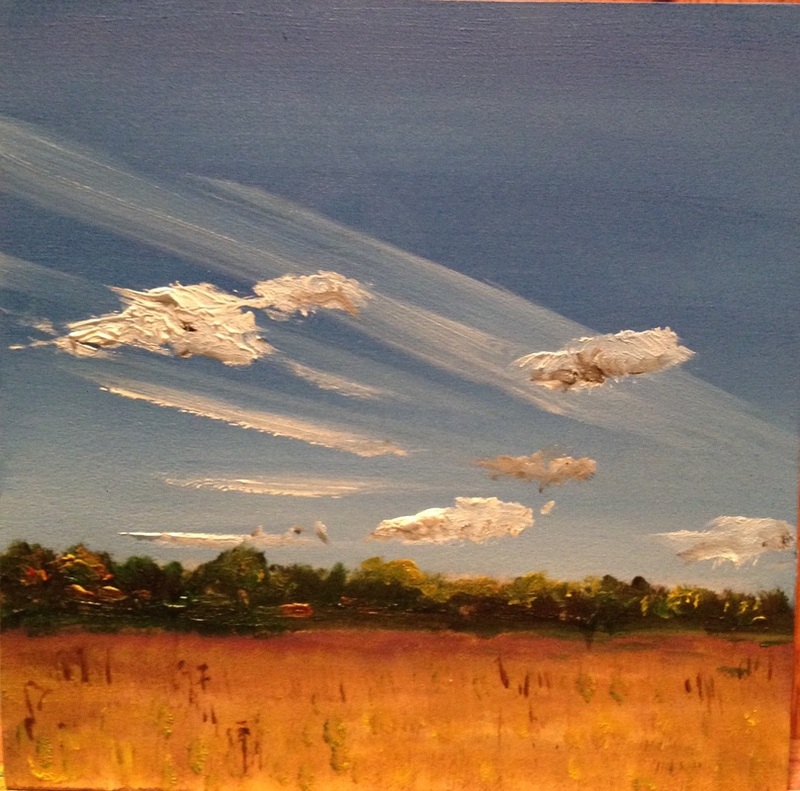 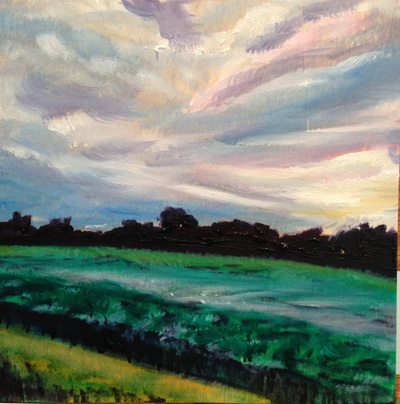 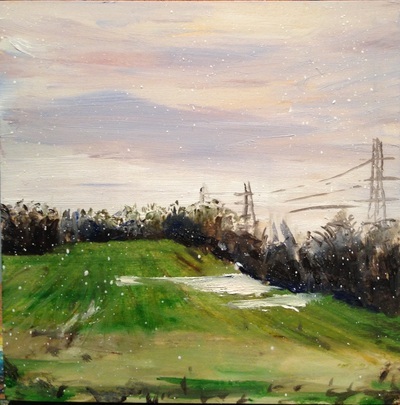 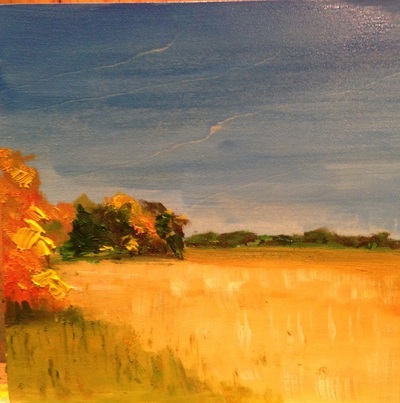 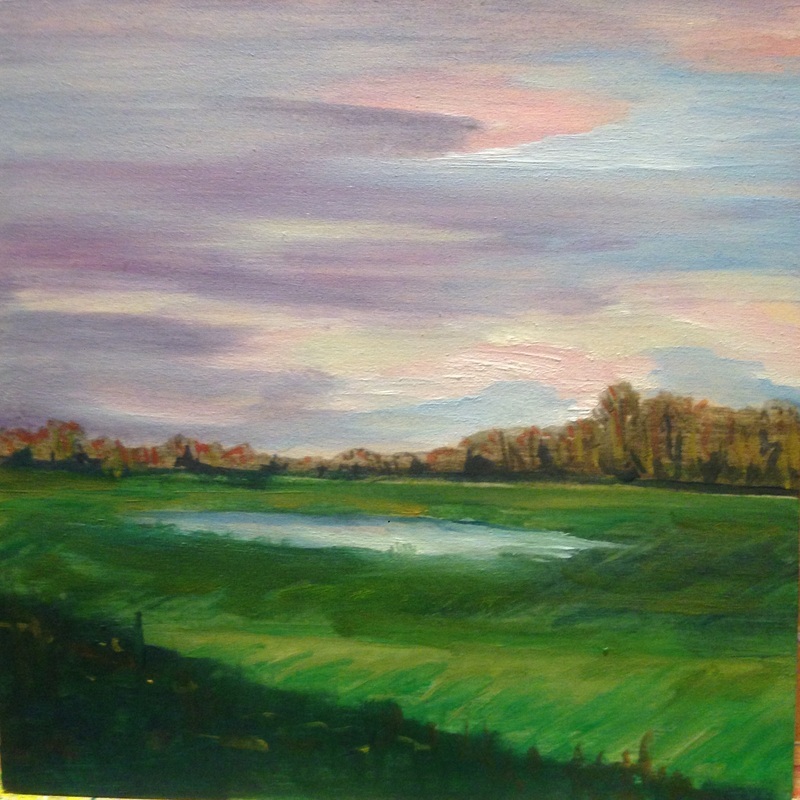 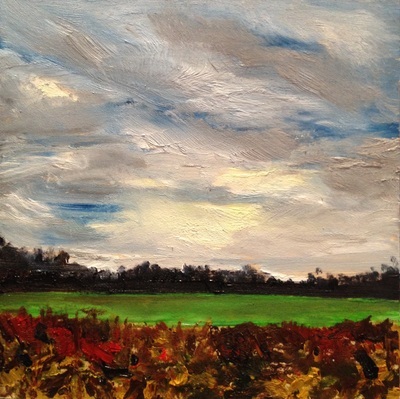 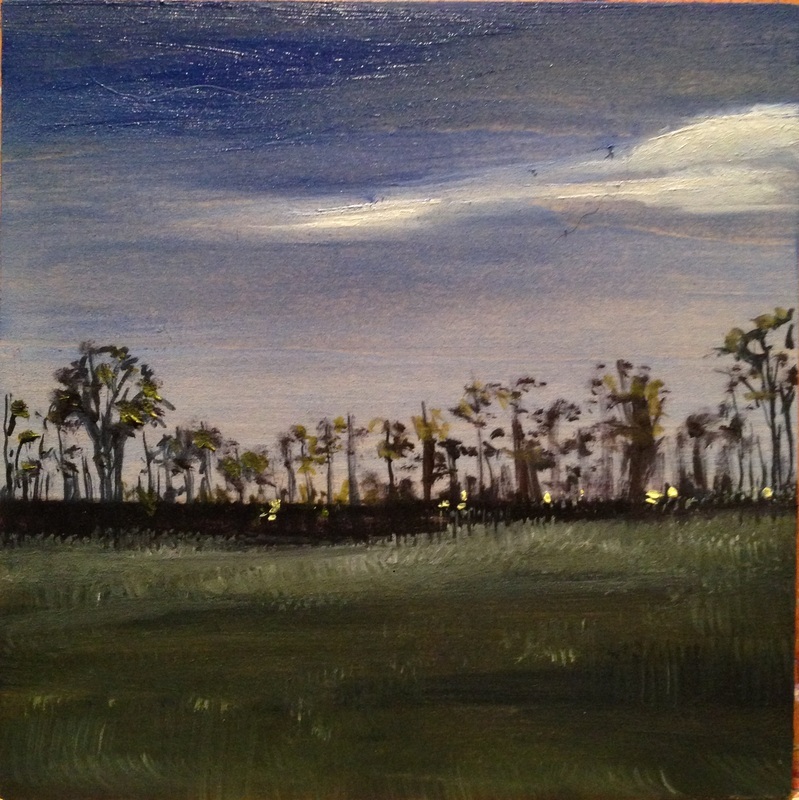 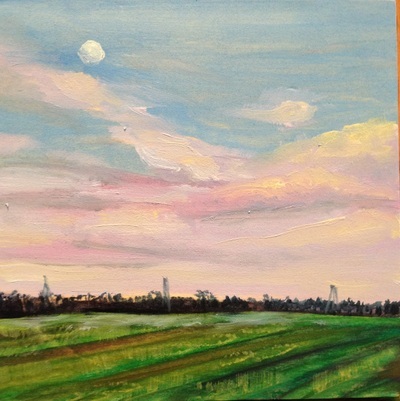 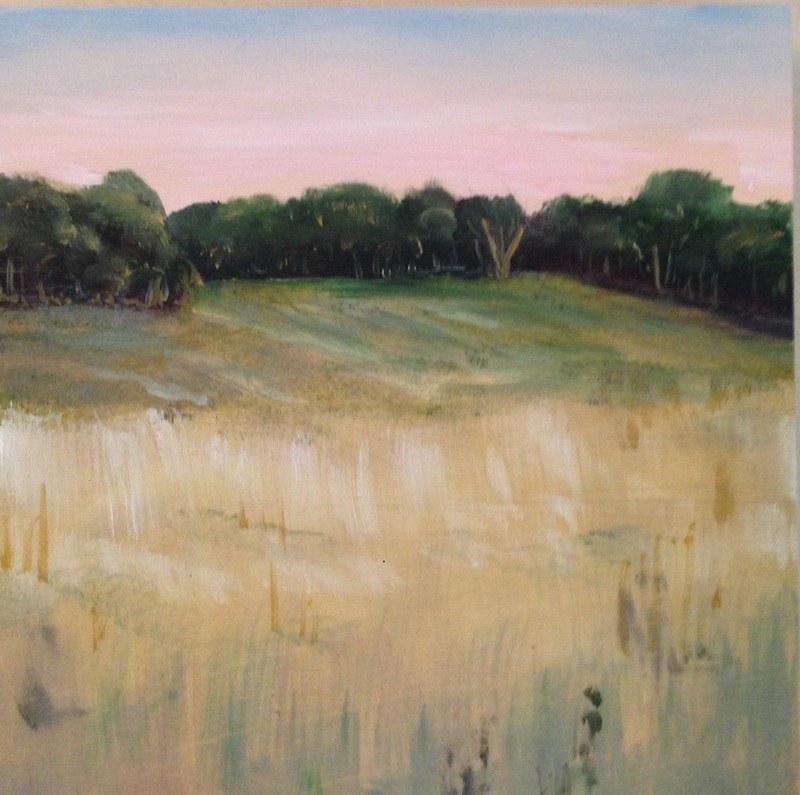 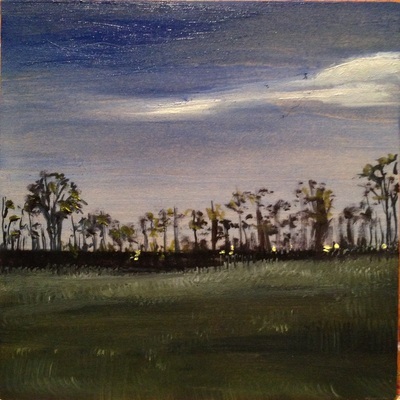 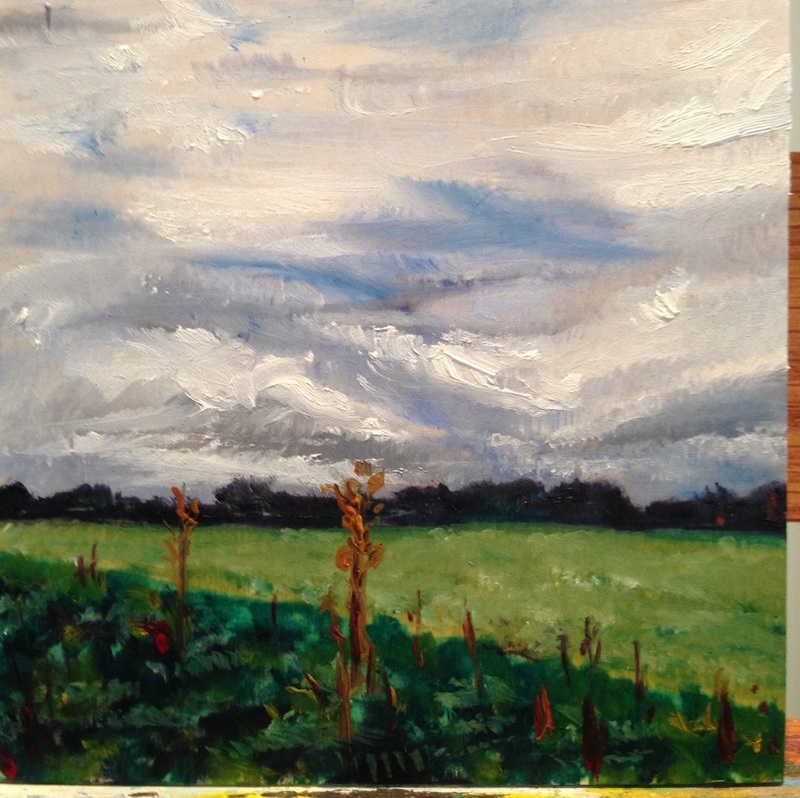 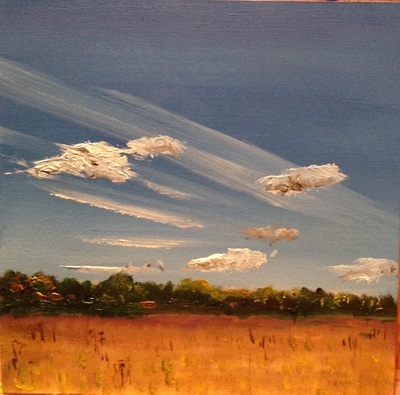 Rather than paint the farm once, I chose to create 36 tiny landscapes, each measuring 4"x4". The collection was displayed in a grid as a single unit from January through March 2015 at The D&R Greenway Land Trust Gallery in Princeton, NJ. 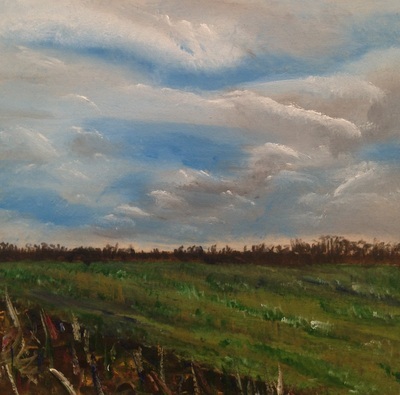 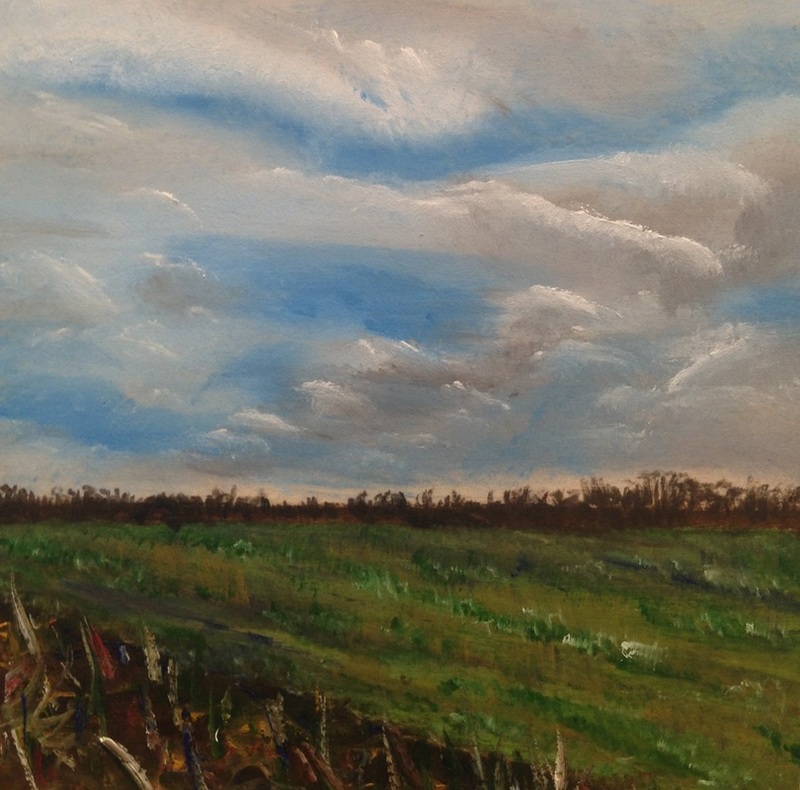 As a result of the sale of this piece, it will not be a part of Burlington County's commemoration of 30 years of farmland preservation in the early summer show during 2015. 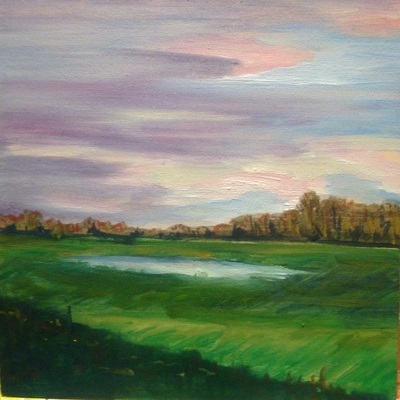 In its place, several of the images have been recreated on 2'x2' format to submit to the county show.